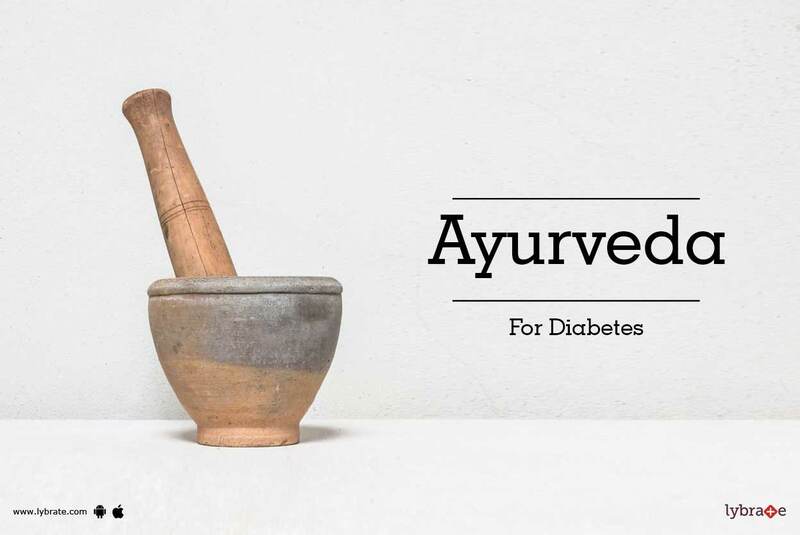 In Ayurveda, diabetes is known as 'Madhumeha' and is classified as a 'kapha' type of disorder. Ayurveda identifies 20 types of diabetes 4 due to Vata, 6 results from Pitta and 10 are caused by Kapha. Factors that are often responsible for causing diabetes are excessive intake of foods which are difficult to digest, such as fried foods, creams, etc. Lack of exercise, mental stress and strain, excessive sleep, overeating and consequent obesity, excessive intake of sugar and refined carbohydrates, overloading of proteins and fats can also lead to diabetes. Hereditary factors also play role in causing diabetes.